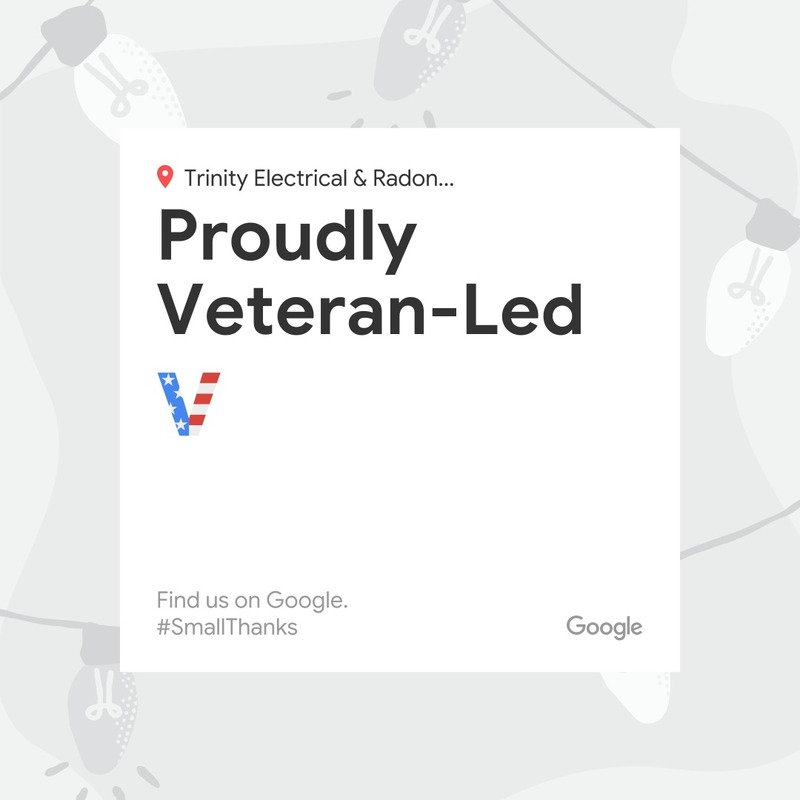 Trinity Electrical Services is a professional, family-owned provider of electrical services and radon mitigation for Oak Brook, IL. We help ensure safer, healthier and more comfortable homes and businesses. We are also fully licensed, bonded and insured. Trinity Electrical Services offers Oak Brook skilled electrical services provided by our own trained and experienced technicians. 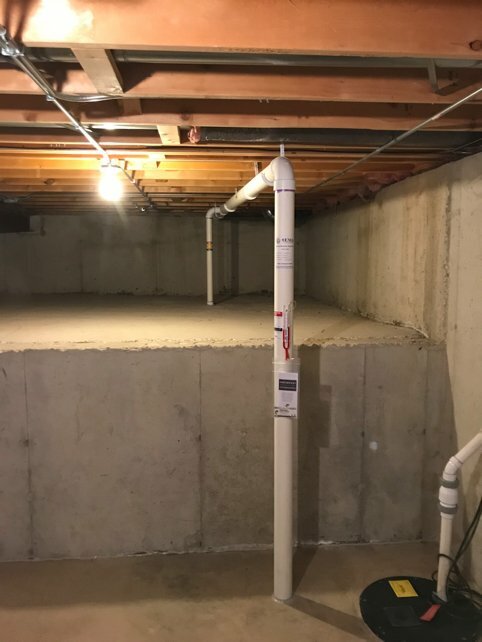 Our services for Oak Brook include repairs & remodeling, new construction, finished basements, surge protection and parking lot–light maintenance. We also install lights, outlets, detectors and ceiling fans. We offer flat, fixed rates for particular projects as well. Be sure to ask about our “EZ Service Work Billing” too! We’d like to learn more about what you need for properly functioning electrical systems. Call (630) 499-1492 to discuss our electrical services for Oak Brook, IL. We’ll evaluate what you share with us and prepare a prompt, thorough proposal upon your request.